Being in the grabbag out at sea,communicating with portcontrols/locks and bridges on the Standing Mastroute and elsewhere, to communicate between yacht at anchor to crew ashore,a handheld VHF is of great use. 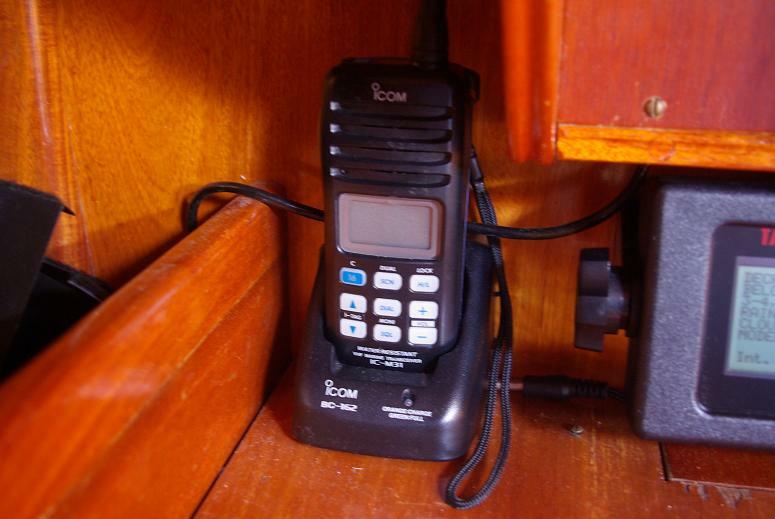 The Icom M-31 has been all we expected and being waterresistant, it can be brought in the dinghy etc. Most probaly there are later models today but as far as we know this unit it can certainly be recomended.